Unhinged and far too eerie as players unravel what devious despair awaits in an unsuspecting rural America. 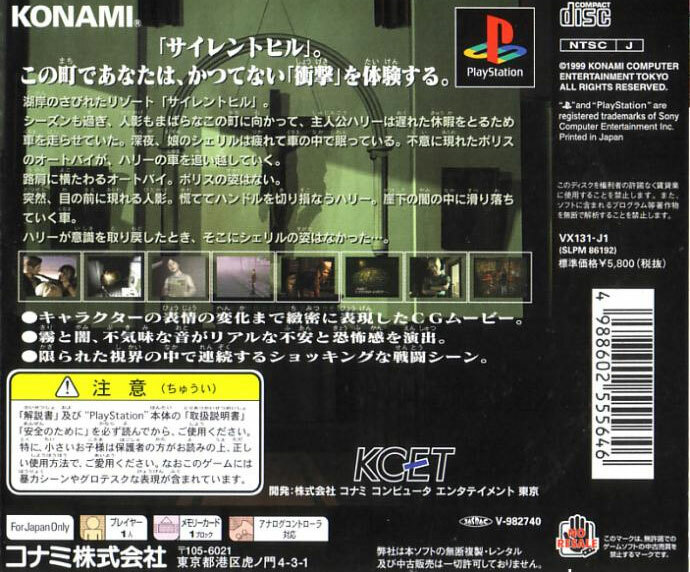 Fogging and snow effects as well as a pervading darkness adds to the fear as, whilst seeing may be believing, obscured vision leads the mind to play tricks on what is there, exasperated by the psychological tampering Konami unleashes, especially with cut sequences considerably in spoken English. You have been warned. Second hand. 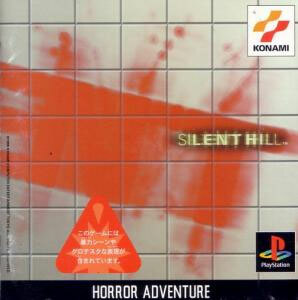 Slight CD tab impression, very light impressions and slight scuff on reverse cover of manual.